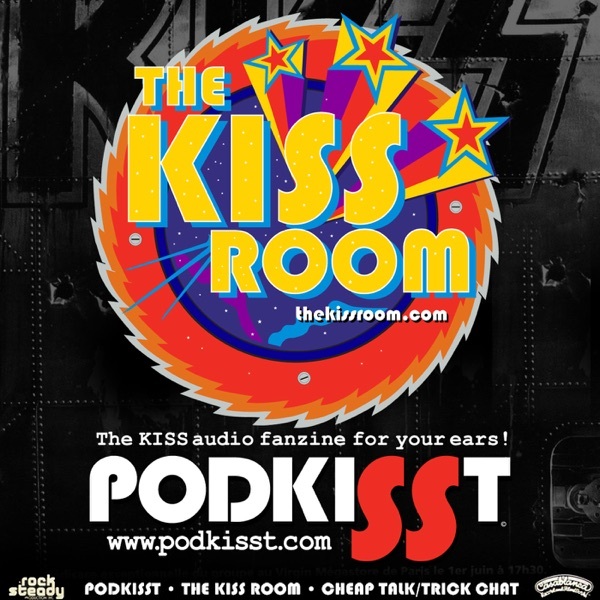 THE KISS ROOM! : The March 2013 Episode!! !